Real estate investing makes sense. Period. It’s one of the only ways I can think of to put more gold into your golden years, because investing in real estate now means you should actually have much more money on which to live when you retire. It’s not magical and it doesn’t happen overnight, but over time you can build a really good nest egg. And with real estate that nest egg… in the form of real property… can be left to your offspring. 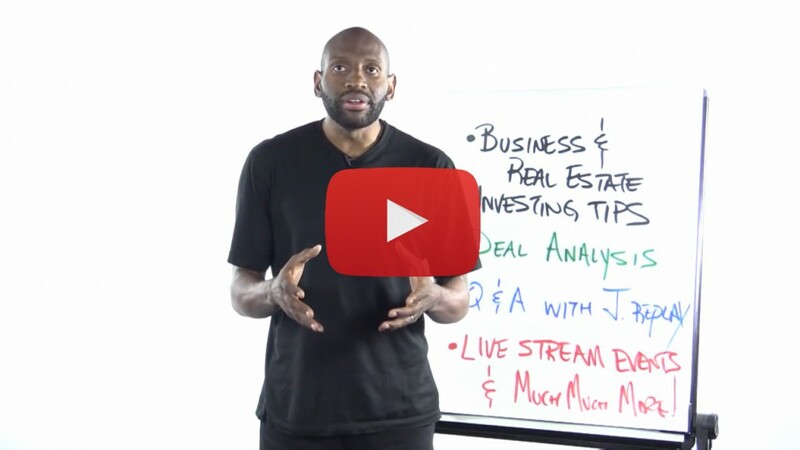 If you’re new to real estate entrepreneurship and investing, you may just now be realizing the benefits of investing in real estate to create monthly cashflow in the form of rents. 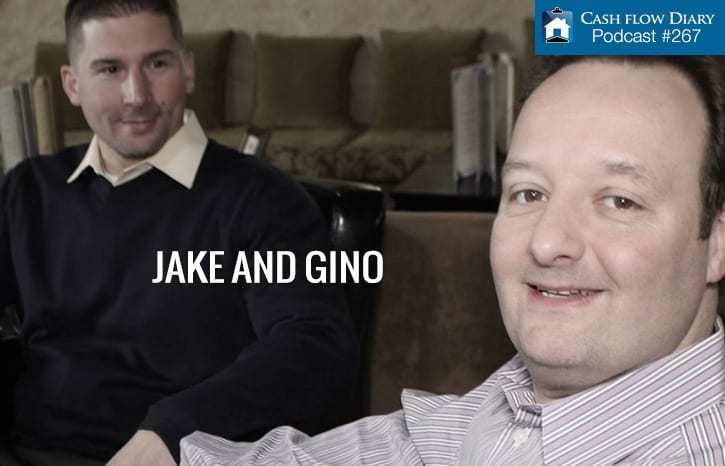 You are coming to understand that buying and holding a property that you can rent out to other people who will cover not just your debt service (a fancy term for the mortgage payment that you pay each month), but also a little cashflow on top of it. If you haven’t gotten to that spot quite yet because you prefer to be a wholesaler or you like fixing and flipping properties, it’s a pretty good bet that one day you will do as I do and invest in rental properties, too. It is a natural progression. I’ve been investing in rental properties for almost a decade and have hundreds of units. As with anything a “unit” is one piece. In manufacturing, companies will produce hundreds or even thousands of units of something every day. Maybe it’s candy or maybe it’s electronic parts. If you own a 4-plex, that’s 4 units of property; if you own a 12-unit apartment building, well, that’s 12 units. If you own a larger apartment building, how many front doors is that? 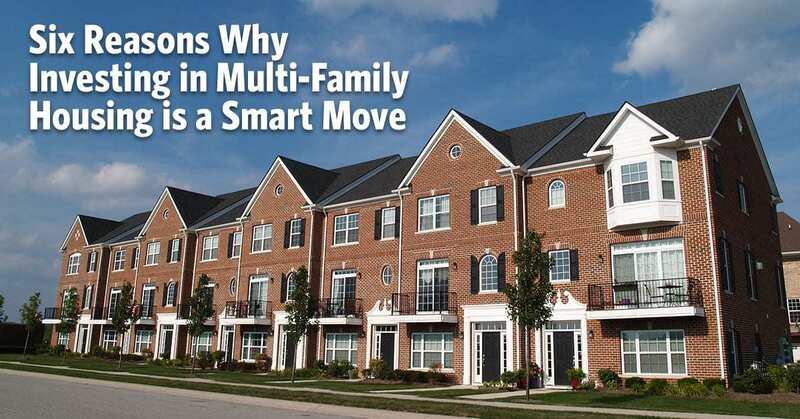 Even newbies can invest in multifamily properties. A lot of people who are new to real estate investing think they have to start by investing in single-family properties. That’s just not true. Early on in my life as a real estate entrepreneur I began investing in multifamily properties… rather apartment buildings… in Memphis. It’s true that I went through one heck of a learning curve, part of which meant I had to learn the importance of putting a team I can trust in place when I’m living in California and my properties are in a far-off distant state. The cool thing is that I learned the systems I had to put into place to take a property, rehab it to create clean, safe, affordable housing… and hire the people to manage it for me. From contractors to property managers and all points in between I found good people to help me in the repair and maintenance of my apartment buildings. Don’t be shy about investing in the multifamily space! If you’re new to real estate investing, don’t shy away from investing in multifamily properties. You are passing up a whole lotta cashflow. If you think about it, you can earn a few hundred dollars a month in cashflow from one single-family property or thousands a month because you have several units of property under one roof. 1. You can earn WAY more money at the time you exercise your exit strategy (when you sell your multifamily property). Think about the appreciation that can happen in a single-family house. After all, you make improvements, right? The same holds true of your multifamily property, but instead of making improvements to your one property with creating appreciation in mind, you’re making the same improvements to each unit under the one roof of your multifamily property! 2. Managing and maintaining all the units under the one roof of your multifamily property is a whole lot easier than managing and maintaining several single-family properties dispersed all over town. You can even put a manager in one of your units to do his job in trade for rent plus a bit of pay. If a toilet backs up or something happens in one of your units, the manager is there to take a look, give you a call to discuss the action to take, and then he can take that action. As for maintenance, you get that person or company on a schedule for regular maintenance, which is going to be more cost-effective when they are servicing all units under one roof (even if a 4-plex, let’s consider it “one roof”) than traveling all over town to visit each site. 4. You will experience less impact on your income if you lose a tenant in a multifamily property vs. losing a tenant in your single-family properties. Let’s say you have an 8-unit apartment building and it is fully rented. First off, good for you! If one tenant moves out, the impact of that rent on your income is very limited. If, however, you have a few single-family houses… or worse just one… and you lose a tenant, that’s called a project. You have to go in and clean up the place (which is far larger than an apartment and therefore will cost you more money) and do repairs before another tenant can move in. The same goes for apartments and smaller units in your multifamily properties, but it’s accomplished pretty quickly because you have a system in place, management in place, people you use over and over to get in there to paint and freshen the unit before the next tenant comes in. If you like information like this, I have excellent news for you. 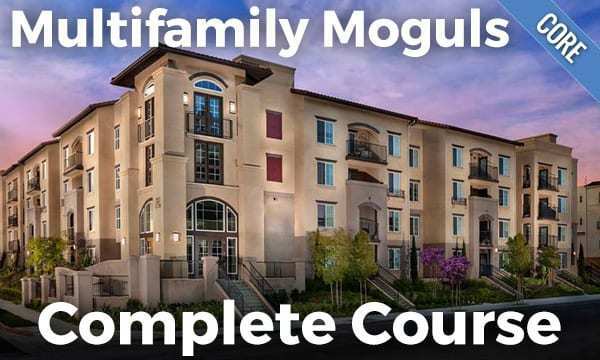 We created a really good video course that comes with a companion workbook on investing in multifamily properties that walks you through the steps you need to take to find good multifamily properties, how to make offers, how to get the deals done and, in short, how to become the owner of not just one multifamily property but rather as many multifamily properties as you care to own. Click the box below and you’ll get the skinny on this course!